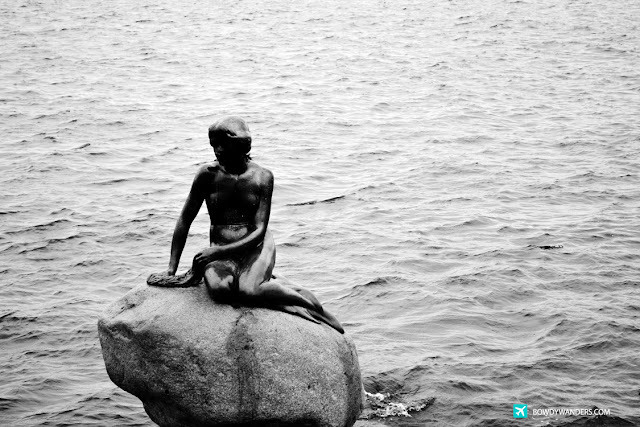 1913 was a special year for Copenhagen, because the Little Mermaid decided to leave the ocean and get immortalized in the shores of Copenhagen. 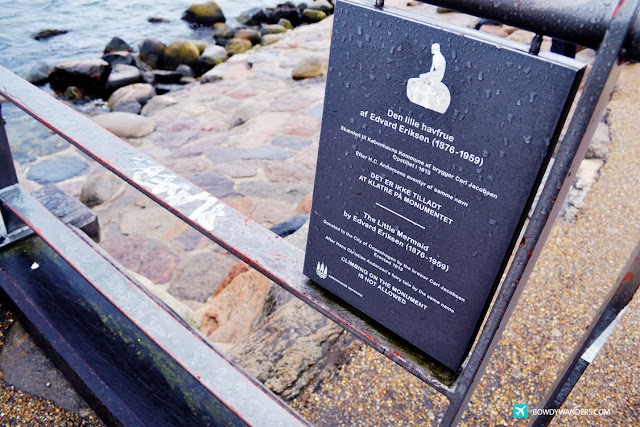 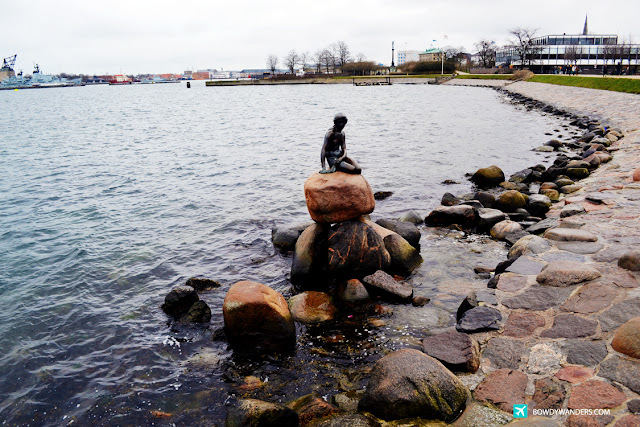 All thanks to Edvard Eriksen, a bronze statue of The Little Mermaid (Danish: Den lille havfrue) at the Langelinie promenade has been seen since. 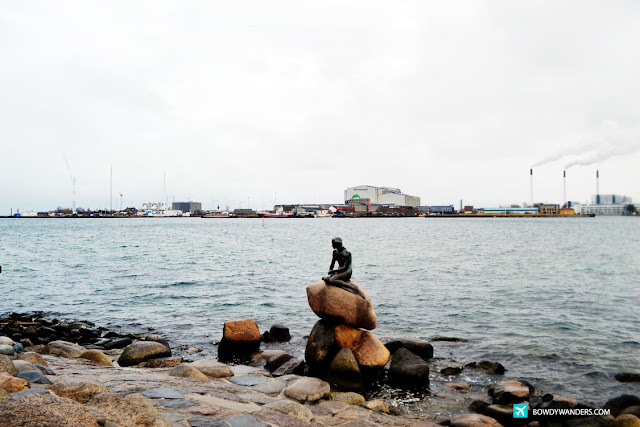 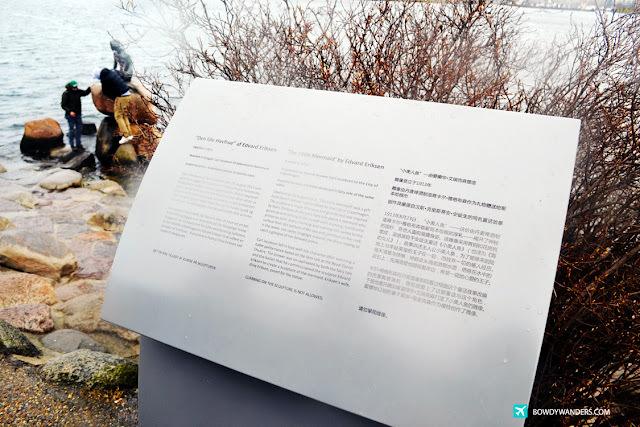 Based on the fairy tale of the same name by Danish author Hans Christian Andersen, the small and unimposing statue is a popular target for tourist goers, vandalizers, and political activists. 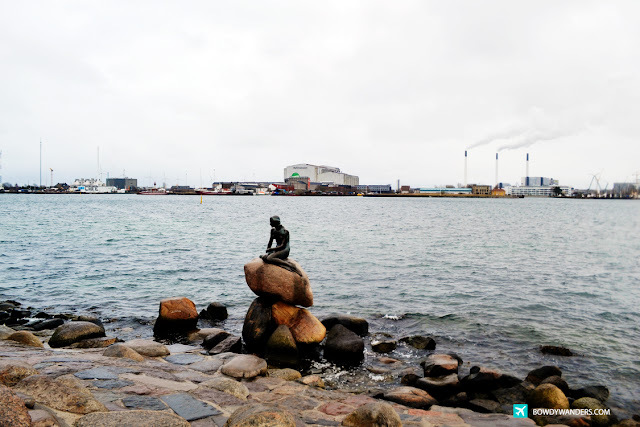 If in Singapore, there’s the Merlion, or if in New York, there’s Lady Liberty, in Copenhagen, there are in fact three little Mermaids scattered around the city (though most tourists only know one). 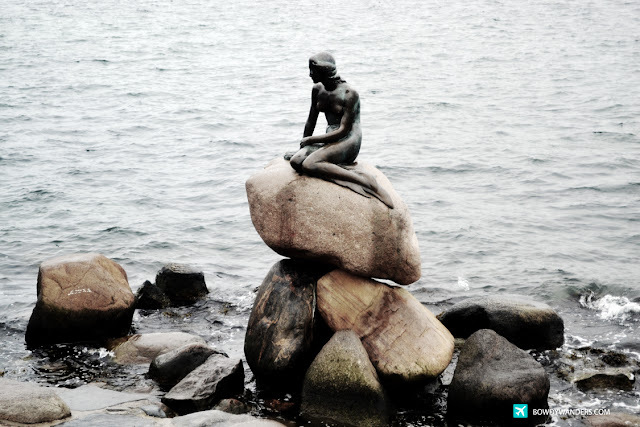 Seeing it in real life is a bit of a surprise: not as beautiful as Ariel, nor as iconic as the movie. 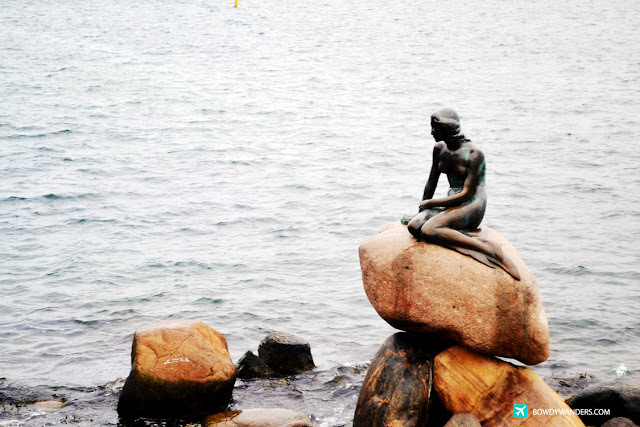 BUT, it’s actually quite funny to see it with tourists and people hanging around with this mermaid. 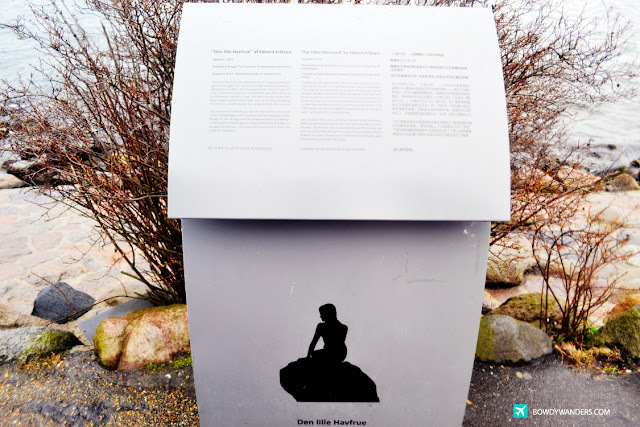 Check out some of the pictures I got when we visited their human-like mermaid that does not resemble the Disney’s version. 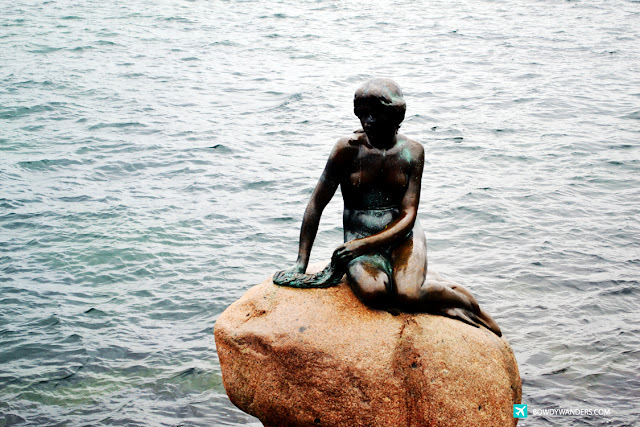 FYI: Last 23 August 2013, this little mermaid turned 100 years old.